Samford University’s Office of Marketing and Communication team has won several national and regional awards in recent weeks. 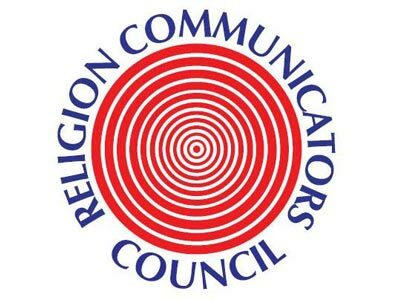 The Religion Communicators Council presented a Best of Class in the Public Relations category for the 2013-14 Annual Report. It was one of 11 Best of Class awards presented during RCC’s recent national convention in Washington, D.C.
Other honors earned during RCC’s annual DeRose-Hinkhouse Memorial Awards were awards of excellence for the annual report and for the Know It, Share It information cards, as well as a certificate of merit for the “Shoe a Nation” promotional video produced by Brad Radice, director of broadcast media. The same three projects also were honored in the Baptist Communicators Association’s Wilmer C. Fields Awards competition: first place for the annual report, a third place for the Know It, Share It card, and a third place for the “Shoe a Nation” video. Mary Wimberley, senior news and feature writer, received a first place award in the feature writing category from the Alabama Media Professionals for her story about the Nolin family. Samford employee Susan Nolin, her daughters who are Samford students and other family member in a vignette about adoptive families during the annual Christmas program aired nationally by CBS.